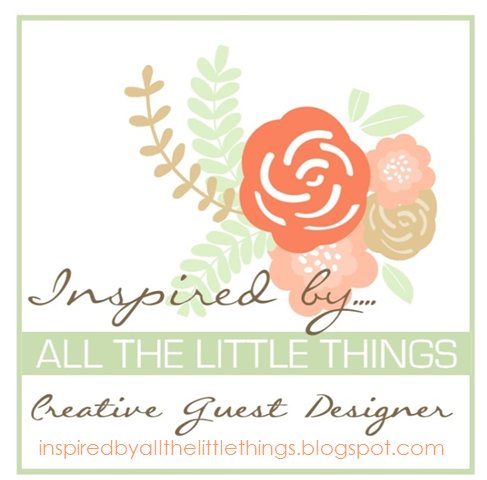 Creative Guest Designer over at Inspired By All the Little Things. I am truly honored to share my project with these amazingly creative gals! Check out the challenge and please play along! 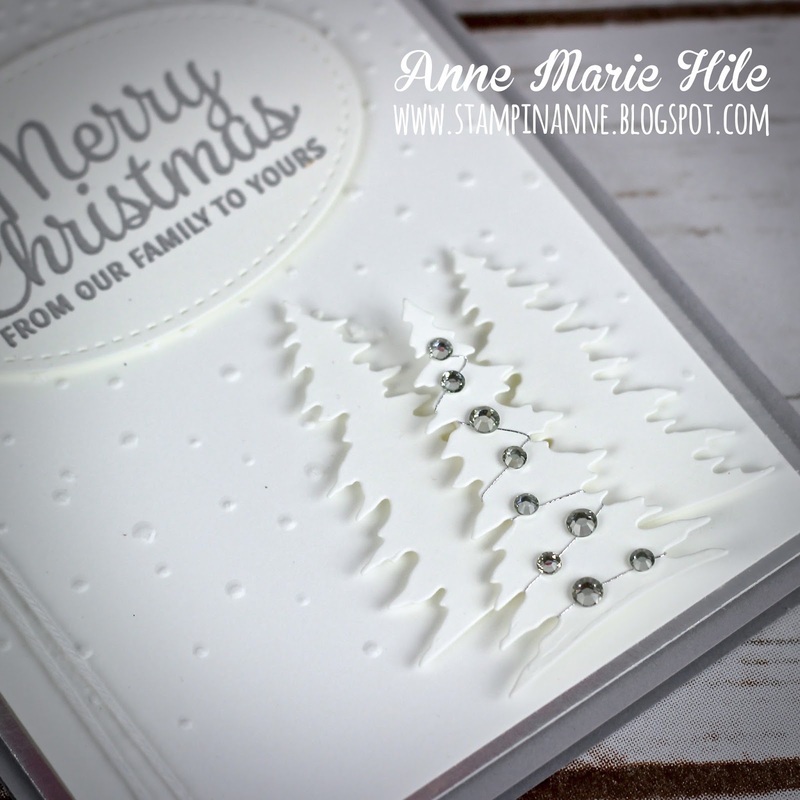 When I saw the photo, I immediately wanted to create a Christmas card using a white/gray/silver color combo. I wanted to try to keep it on the clean side, but with some texture and dimension. 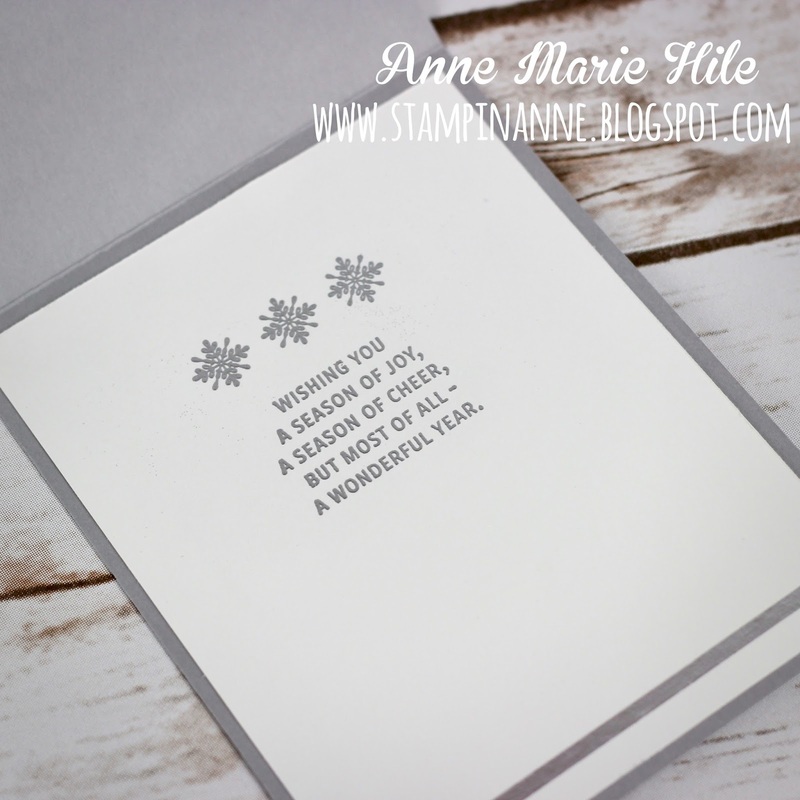 I don’t usually make cards that don’t involve a LOT of color, but I really enjoyed putting this card together. On the inside of the card, I heat embossed the sentiment and snowflakes with Silver Embossing Powder and added a little strip of silver washi tape from the Year of Cheer Specialty Washi Tape Bundle. I always like to decorate the inside of my cards because I think it adds a little extra detail. I really hope you enjoyed my card today! Please hop on over to the Inspired By All the Little Things blog and play along this week. I absolutely love this card, AM! You've captured the inspiration photo perfectly. 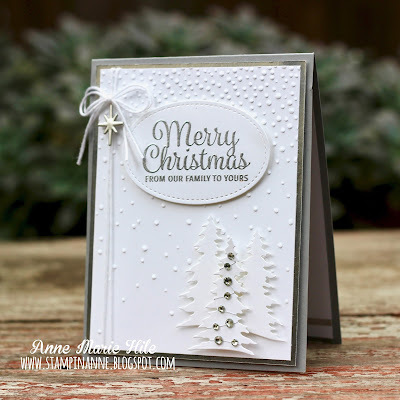 The texture and dimension with just a couple layers is beautiful and I love the silver accents--especially the "lights" strung on the tree. FAbulous, my friend! So happy you could GD for us at Inspired By! Big hugs! 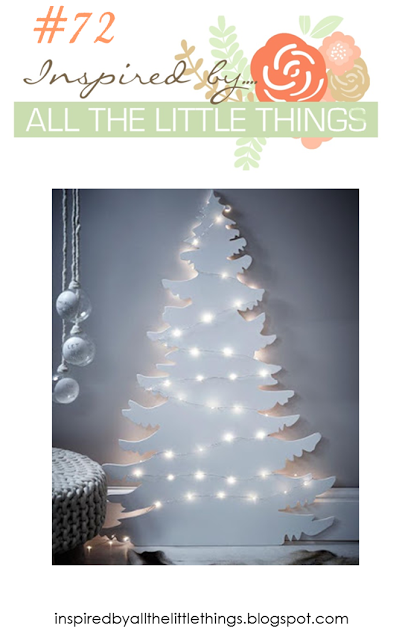 Congratulations on being featured at Inspired By All the Little Things! Your take on the inspiration photo is wonderful! I love the texture and dimension you added to it! 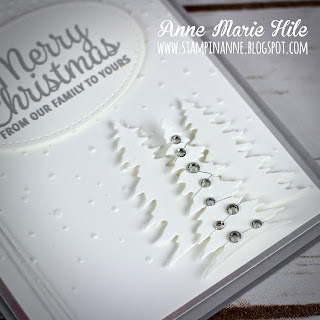 Your card is lovely, love all the texture and WHITE! Love it! Thank you for being our guest this week! Love your take on the inspiration photo...it's a beautiful card! You have captured the inspiration beautifully! Thanks for being our guest this week!